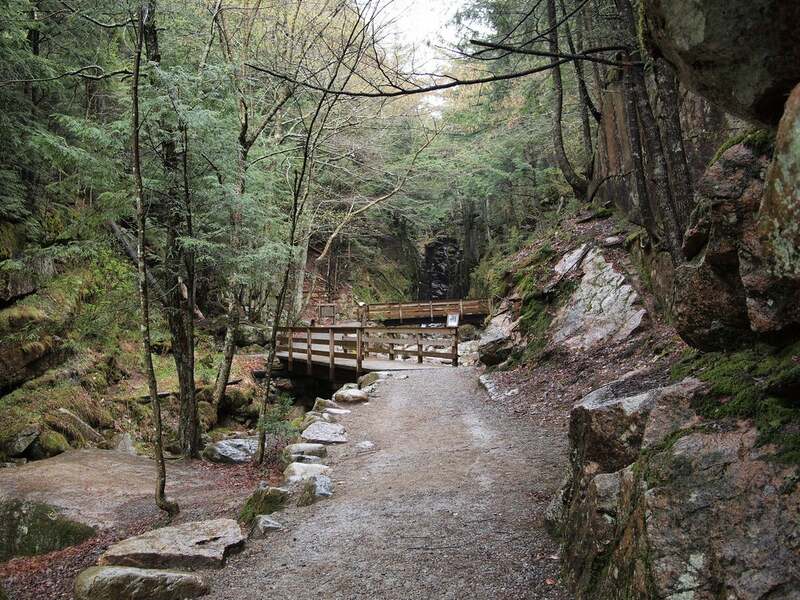 This 12-mile loop in Slide Mountain Wilderness connects popular trails with a rough route to secluded campsites and trail-less peaks near the headwaters of the Neversink River. Hike 9.2 miles to a picturesque peak loved by Hudson Valley painters like Thomas Cole. This lasso loop passes two plane wrecks and provides unmatched views of the Catskills.